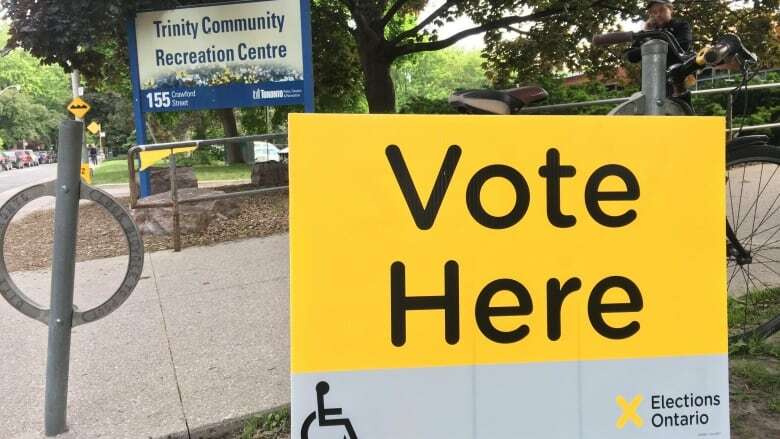 Nine polls in seven ridings will close late “due to temporary interruptions” in service, according to Elections Ontario. Nine polls in seven ridings will close late "due to temporary interruptions" in service, according to Elections Ontario. Some ridings will close hours later than is typical during an election. Some voters have reported problems at polls across the province, including with the new machines being used to check voter lists and tabulate votes. The glitches were causing long lines, with some voters leaving in frustration.